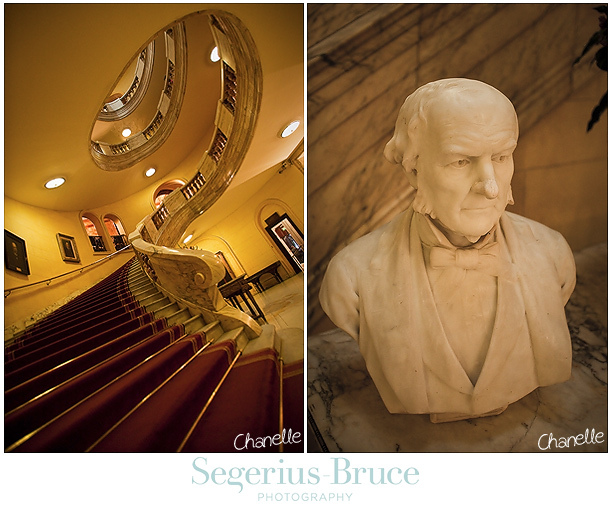 I had the pleasure of second shooting a wedding at One Whitehall Place recently and just had to take a few photographs for myself. 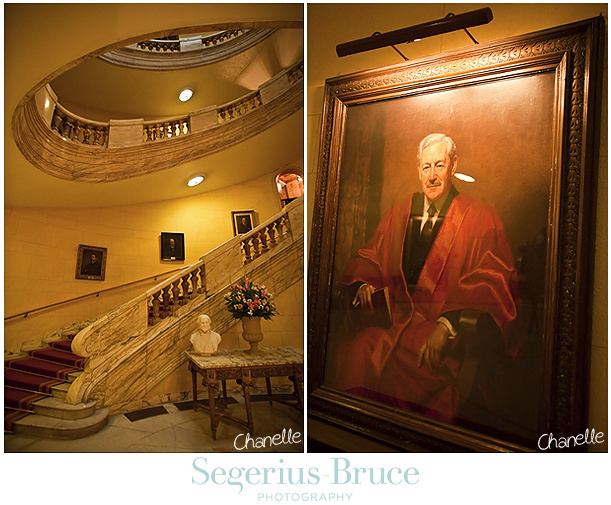 It has to be up there as one of the most high end, grand wedding venues located in the heart of London. 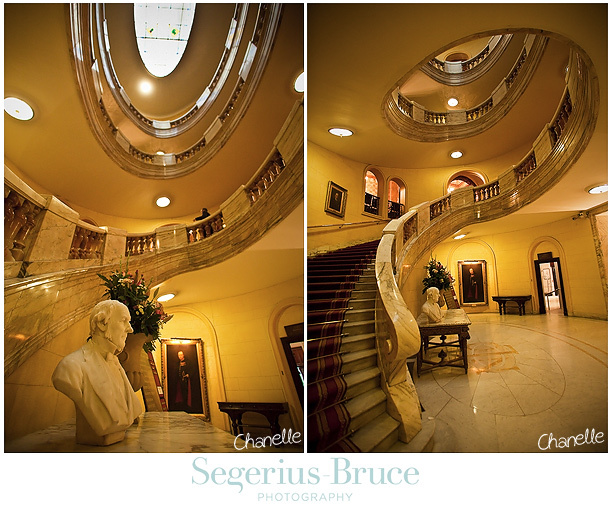 Particularly spectacular is the sweeping staircase at the end of the hall as you enter the venue. One Whitehall Place also has a beautiful veranda area where guests can enjoy canapes after the wedding ceremony. 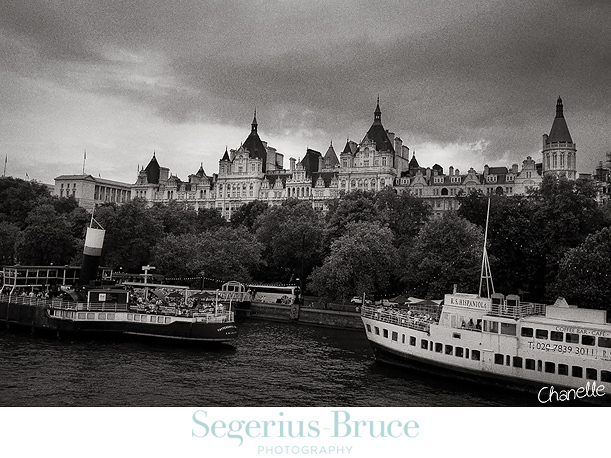 As I made my way over the Thames after the wedding, I looked back to be greeted with the Gothic facade of the wedding venue looking back at me. What a great view of the architecture from that stand point. Wedding Photographer London. 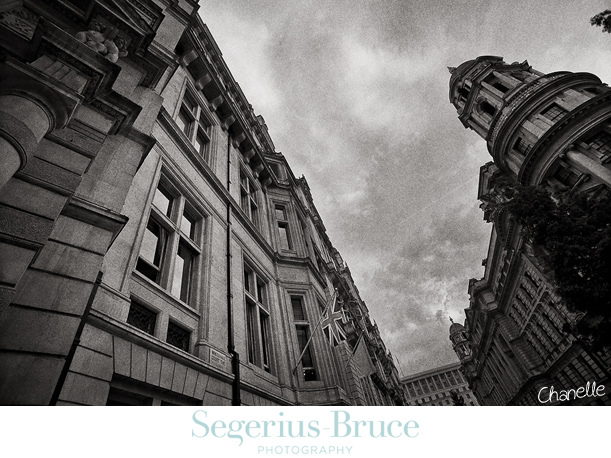 Copyright 2010 Segerius Bruce Photography. 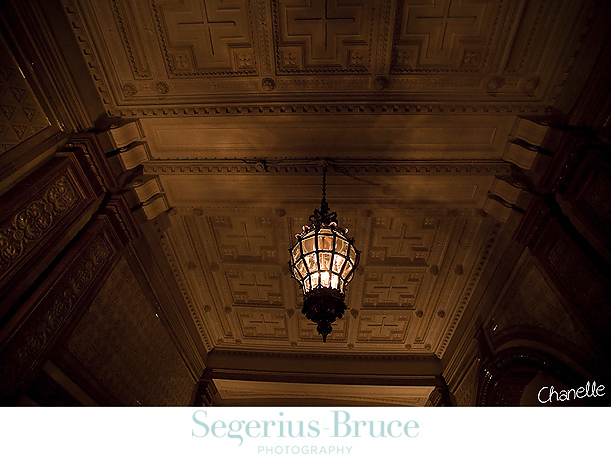 Top London wedding venue: One Whitehall Place.